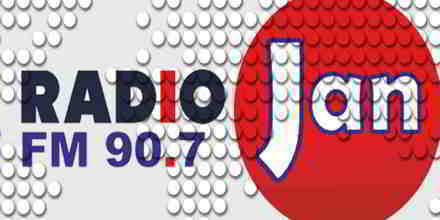 Radio Azzalia is one of the most famous online radio station on Armenia. 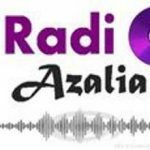 Radio Azzalia offers you programs about human rights, social and environment problems, entertaining programs and cool, very cool music based programs and the best mashups and mega mixes of popular and trending hits, so just keep calm and just listen to Radio Azzalia. 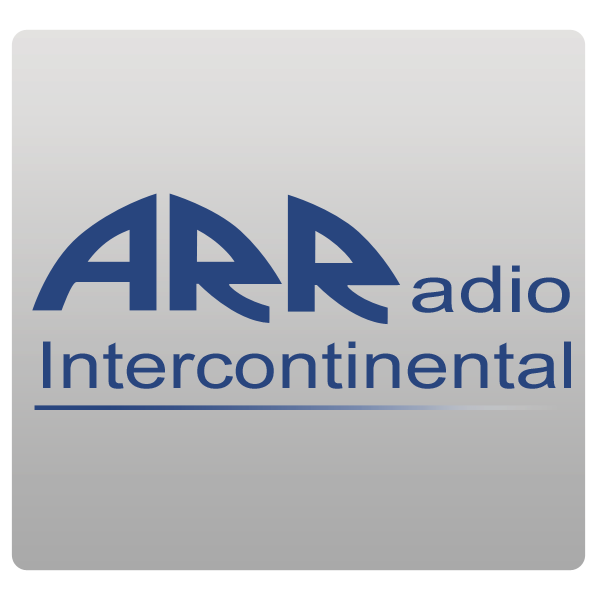 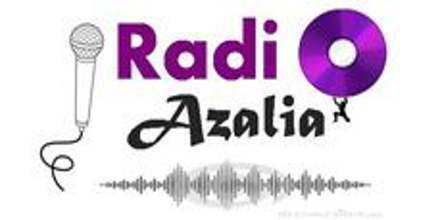 Radio Azzalia broadcasts 24/7,they plays nonstop music live on the internet.